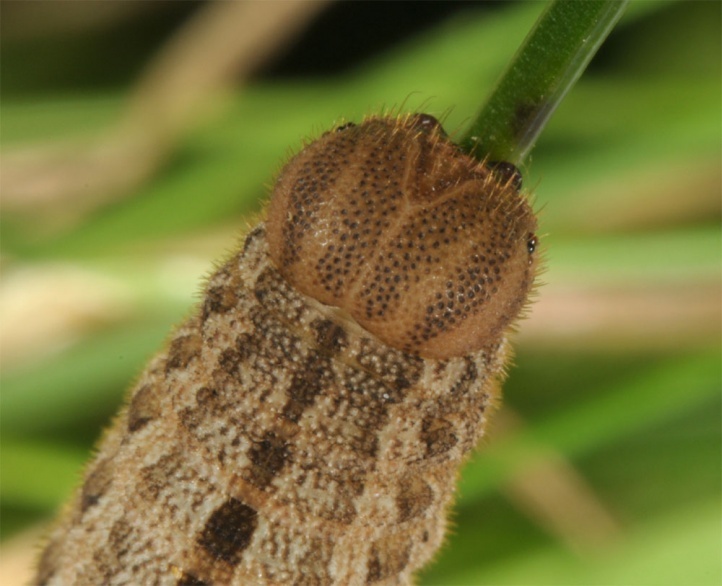 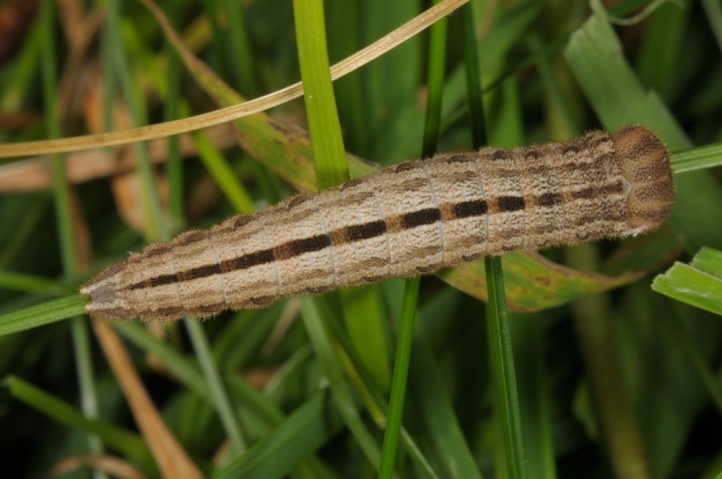 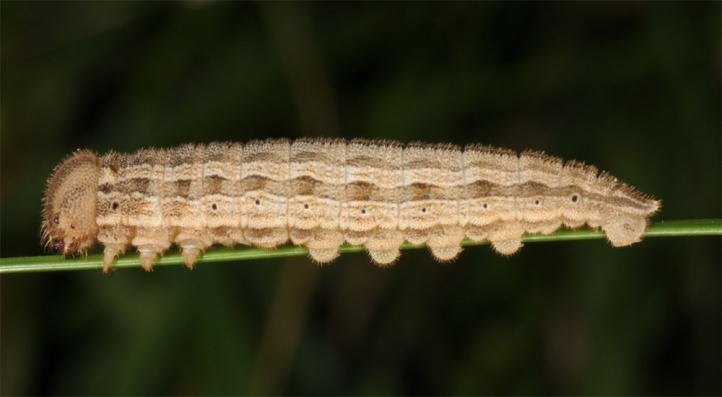 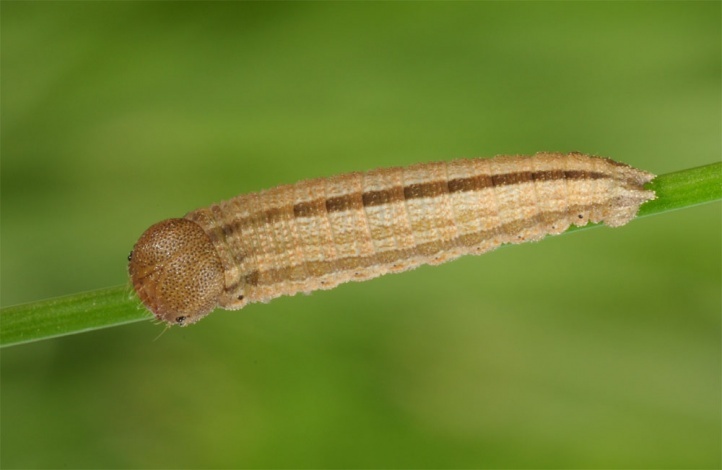 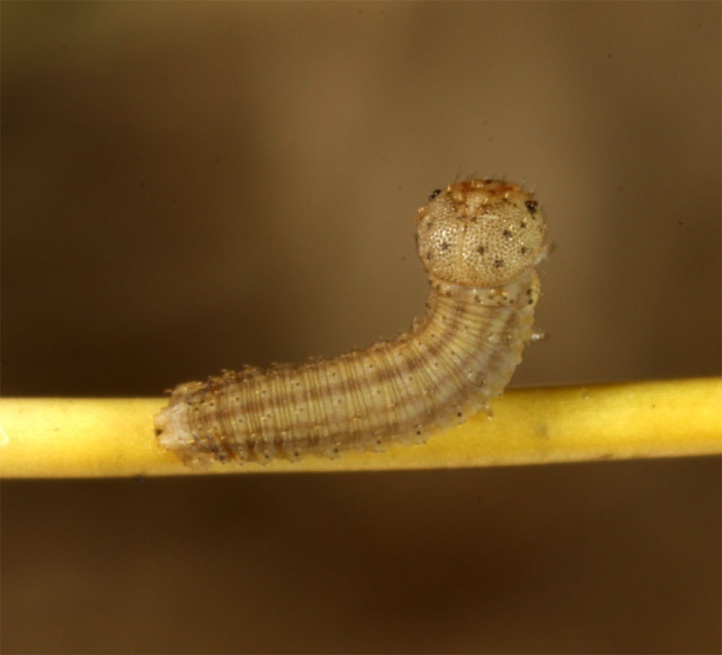 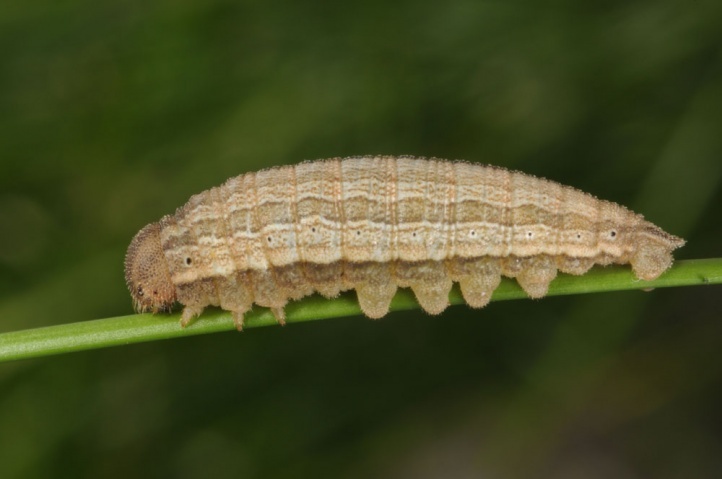 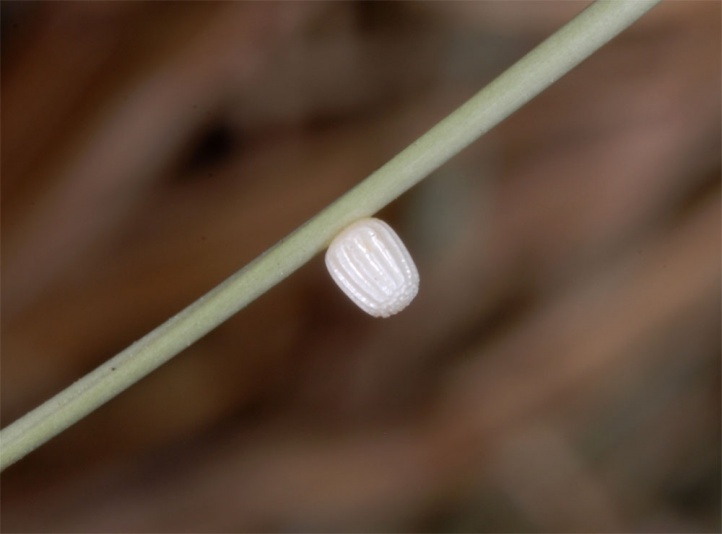 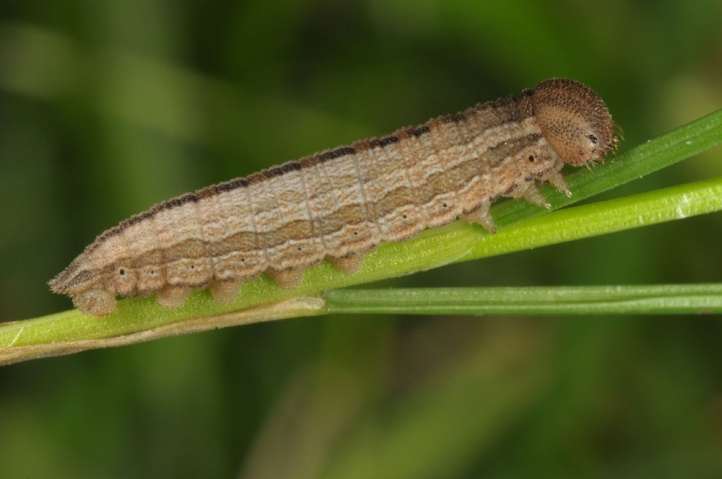 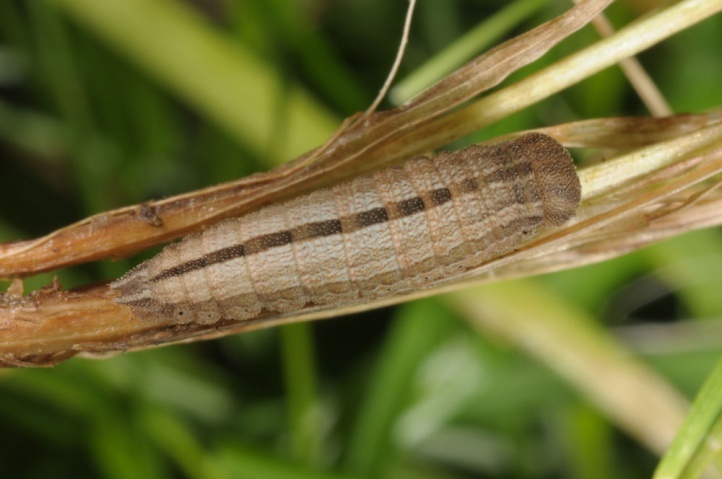 The caterpillars feed on grasses (Festuca species and probably also other species of stony slopes). 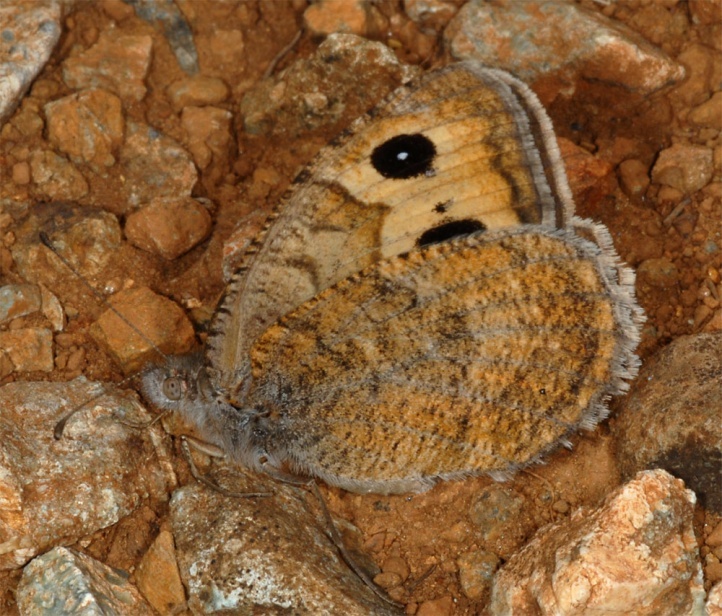 Pseudochazara graeca inhabits sunny, stony to rocky or other places that are rich in open soil spots, mostly extensively grazed slopes between 800 and 2300m above sea level. 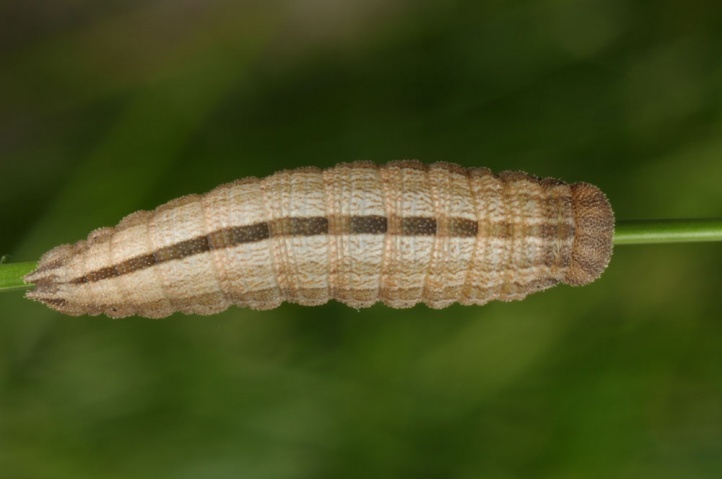 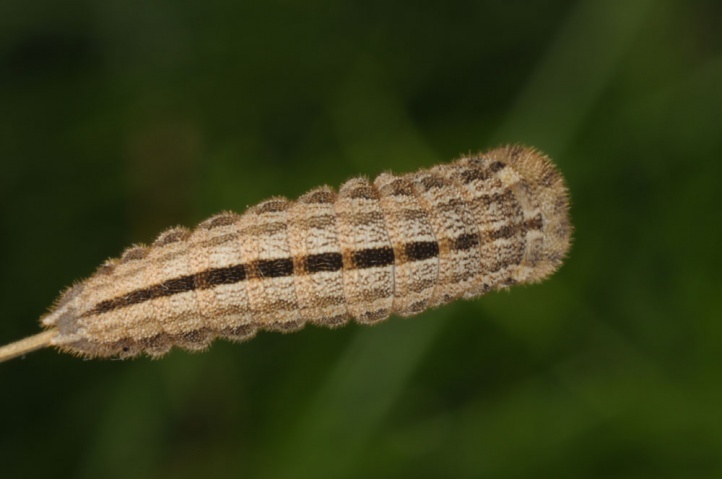 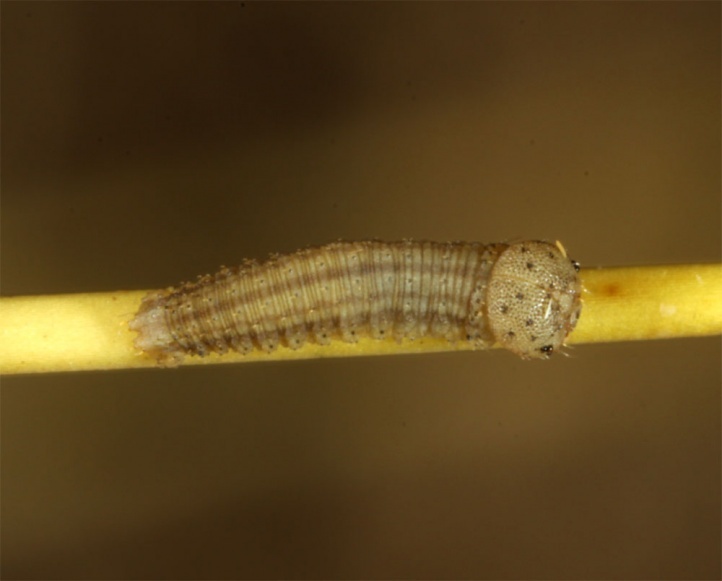 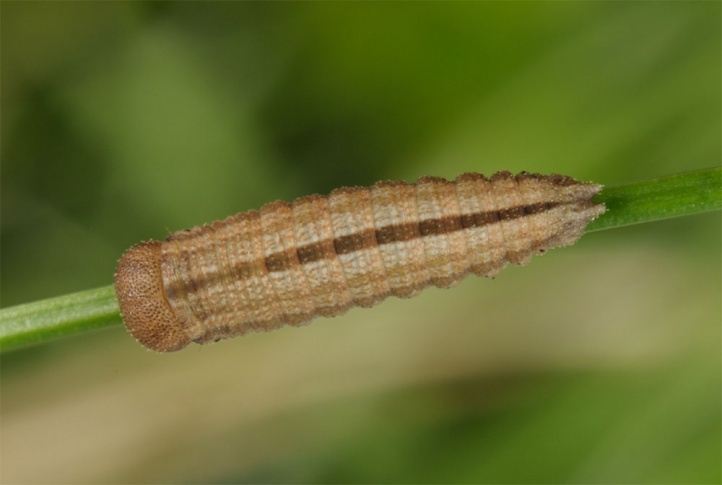 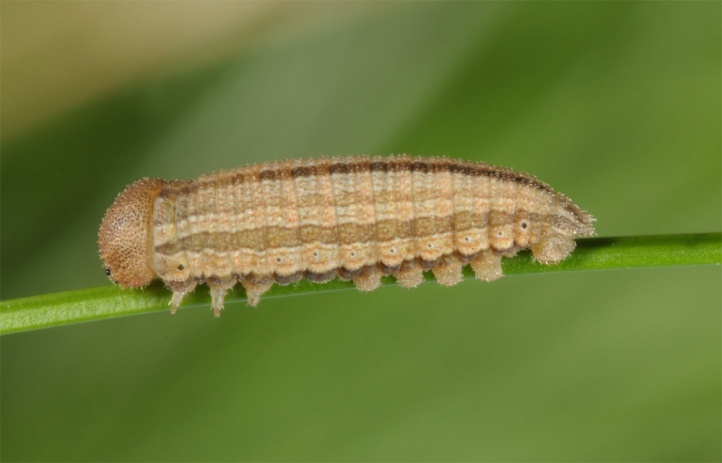 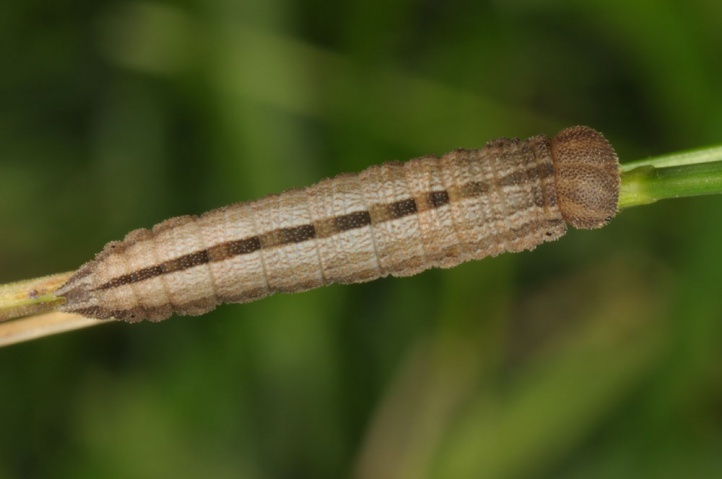 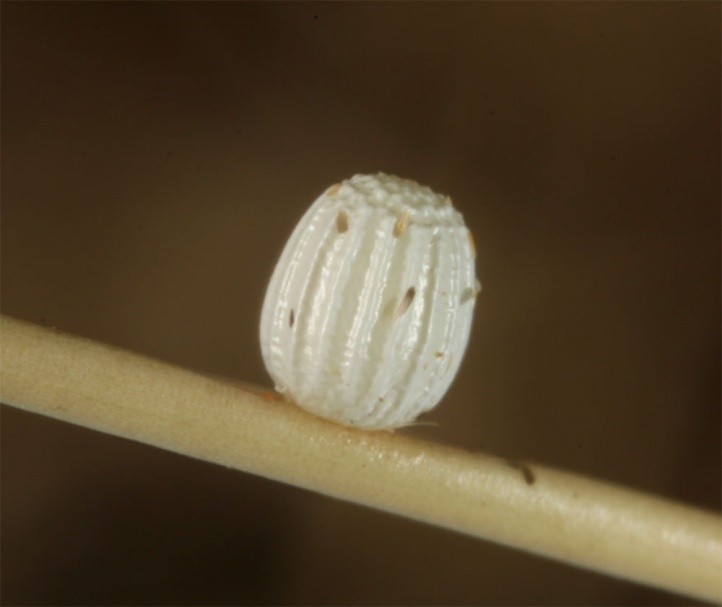 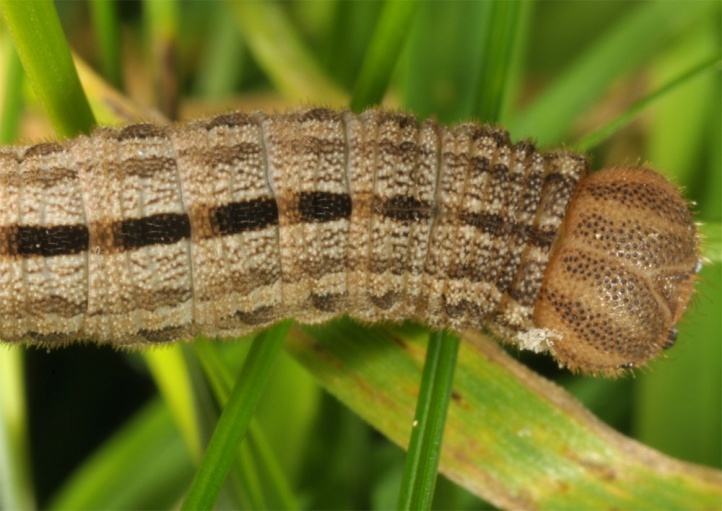 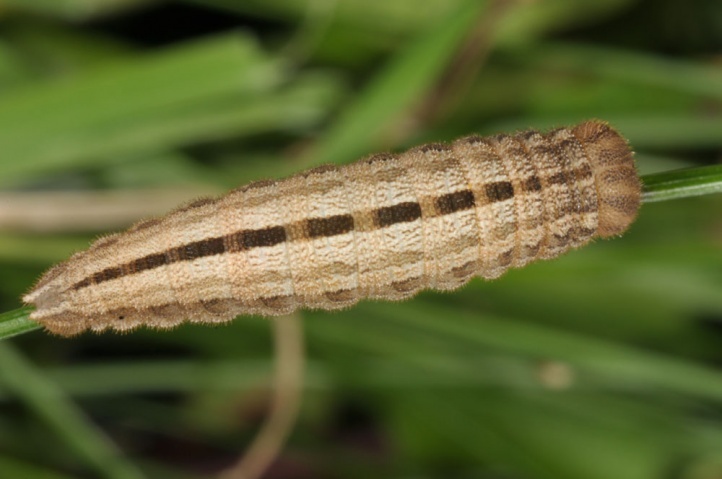 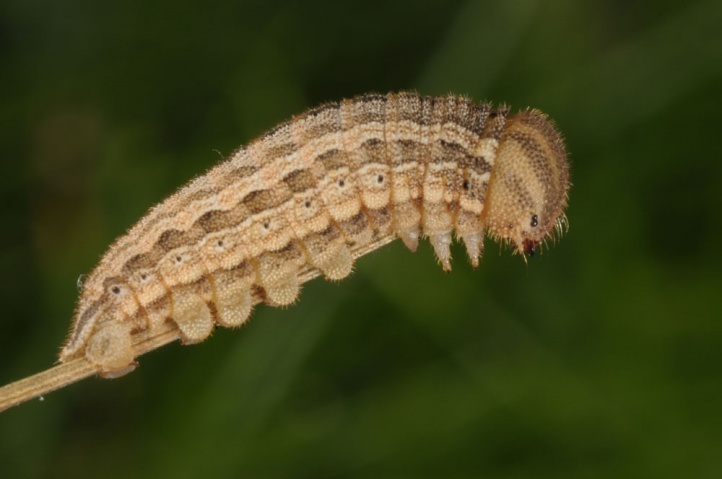 The young caterpillar overwinters (about one third grown) and is at least in the spring pure nocturnal. 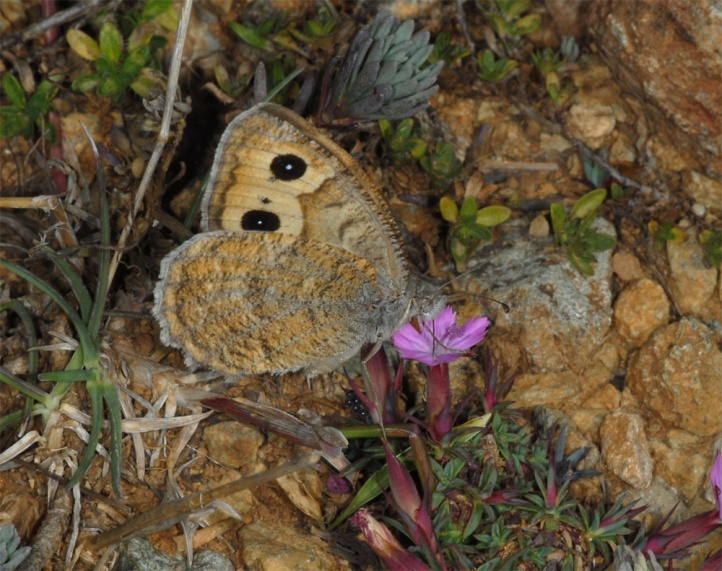 The butterflies are on the wing from late June to mid-August (rarely later) and like to visit flowers (e.g. 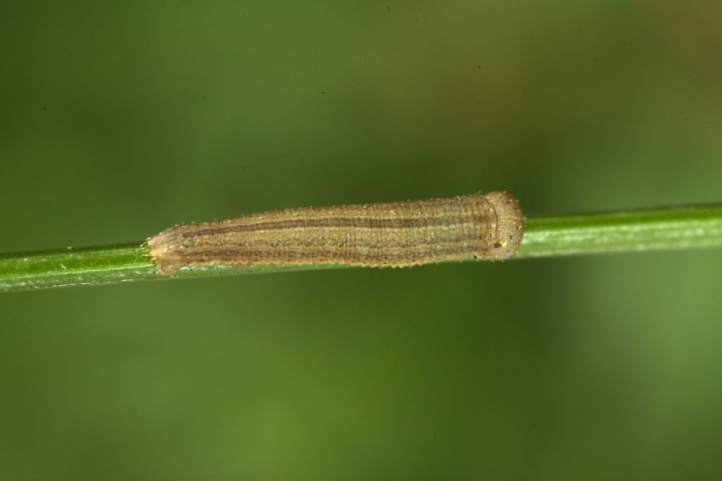 Dianthus species) or rest on stones and open ground. 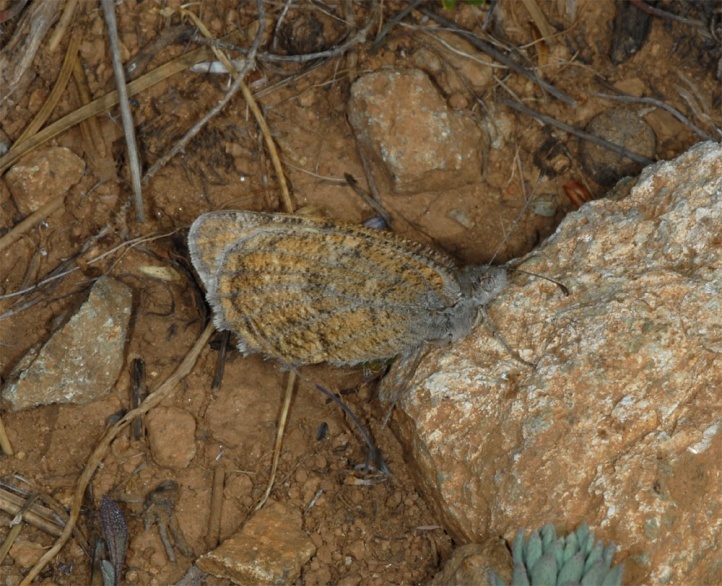 Pseudochazara graeca is locally endangered through overgrazing, ski resorts, succession, quarrying, road construction and similar measures. 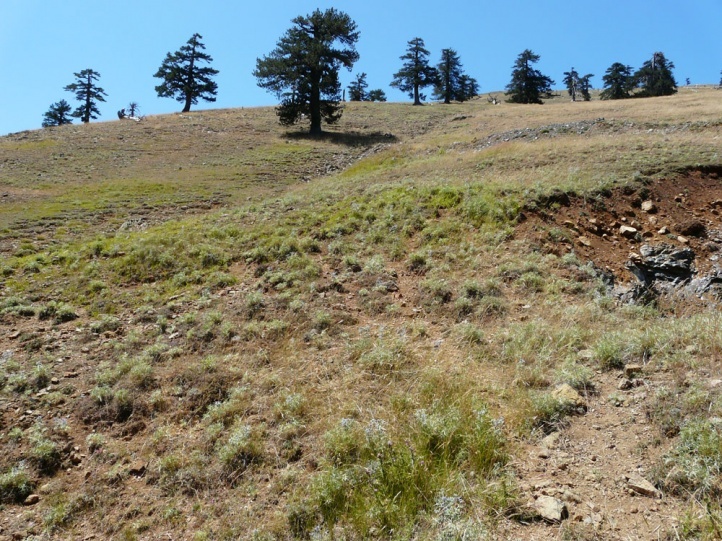 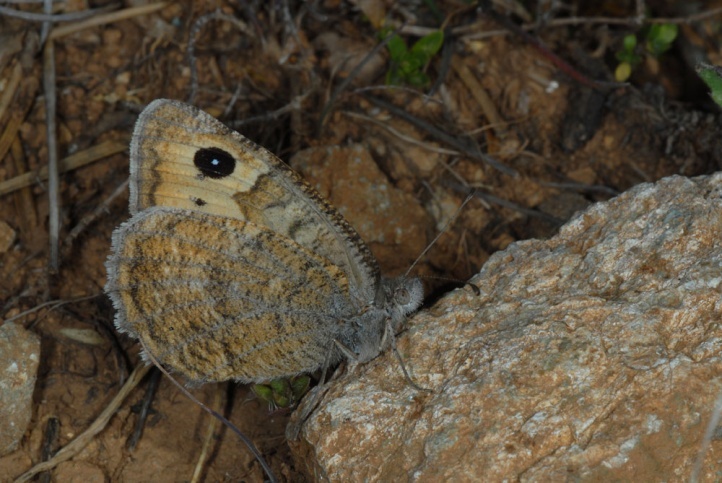 Pseudochazara graeca occurs in the southern Balkans, especially in Greece in the Pindos range and on the Peloponnese, but is also found in southern Albania and Macedonia.